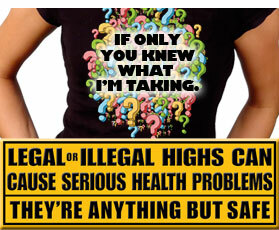 Legal or illegal, headshop or herbal, call them what you want, they're anything but safe. What are powders and bath salts? What are herbal highs and smokable products? Health professionals answer frequently asked questions. What you need to know to help you talk to your child about legal and illegal highs. 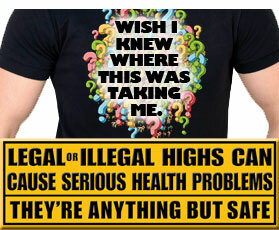 Legal and illegal highs are anything but safe and new legislation is being introduced making many of the products illegal.